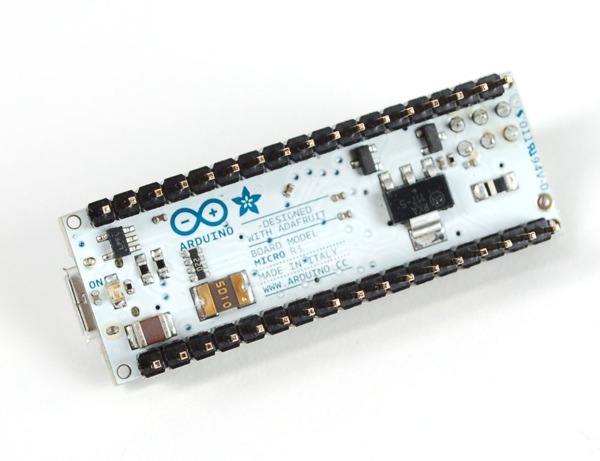 NEW PRODUCT – Arduino Micro with Headers – 5V 16MHz – (ATmega32u4 – assembled) « Adafruit Industries – Makers, hackers, artists, designers and engineers! NEW PRODUCT – Arduino Micro with Headers – 5V 16MHz – (ATmega32u4 – assembled). Squee! It’s the cutest, tiniest little Arduino yet! 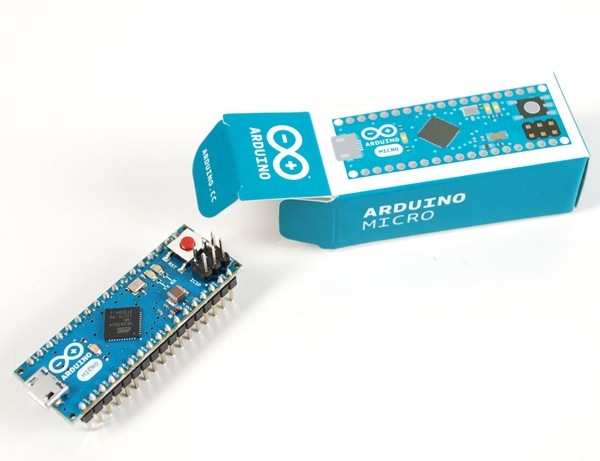 The Arduino Micro packs all of the power of the Arduino Leonardo in a 1.9″ x 0.7″ (48mm x 18mm) size. Although it may look like a stick of gum, its actually a USB-native 8-bit microcontroller, with 32K of flash, and 2.5K of RAM. You can program it directly via the USB micro connector on one end (or for the advanced users, the 6-pin ISP header). 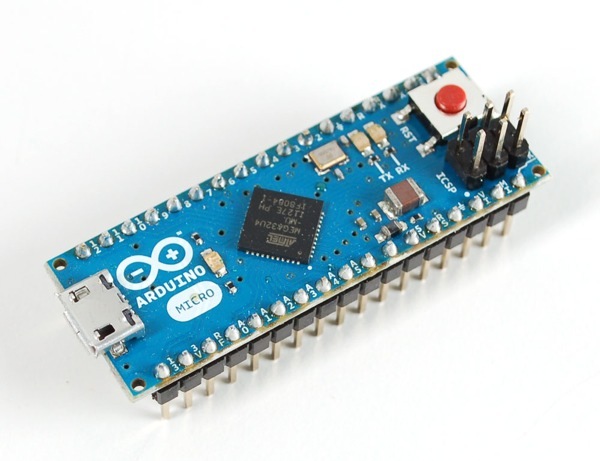 The Arduino Micro is a microcontroller board based on the ATmega32u4 (datasheet), developed in conjunction with Arduino.cc and Adafruit. Onboard is the processor, crystal, USB connection with fuse, Reset button, ISP low-level reprogramming header, ON LED, TX and RX LEDs, a extra user pin #13 LED, and a 3.3V regulator. 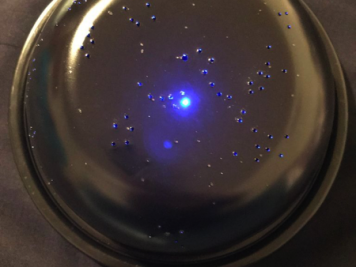 You can use it for basic Arduino sketches as well as USB client projects like making it appear as a mouse or keyboard to your computer! Although it is not shield compatible – it does have all the same pins as a Leonardo. Its best for when you want to shrink your project down or use it on a breadboard. This version of the Micro comes with headers pre-soldered on and runs at 5V logic with a 16MHz crystal.